The 5-day class will be delivered in conjunction with Capitoline LLP of UK. The instructors will be Data Centre consultants; Matt Flowerday and Barry Elliot. Both are BICS Authorized Design Training Providers (ADTP) and have over 20 years experience in the communications industry. Matt and Barry are the founding partners of CAPITOLINE and have spent the last 6 years in Data Centre Design, Audit, Consulting and Training across Europe, Middle East and Africa. They are chartered engineers, accredited tier designers from the Up Time Institute and CIBSE Low Carbon Consultants. 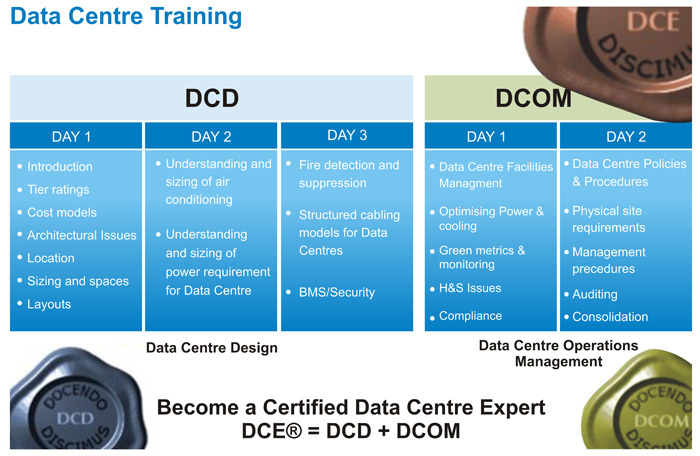 The courses reference all the main Data Centre standards and draw extensively on the practical experience gained by Capitoline’s active involvement in Data Centre Design and Auditing. 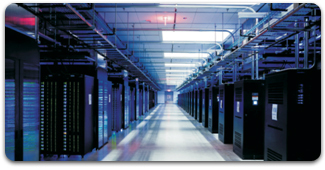 The class focuses on best practices in the planning, specifications, sizing, design and management of data Centre. The course is recognized as Continuing Professional Development for the maintenance of many professional qualifications, for example counts as 21 Continuing Education Credits for BICSI RCDD, NTS and Installer qualified members.